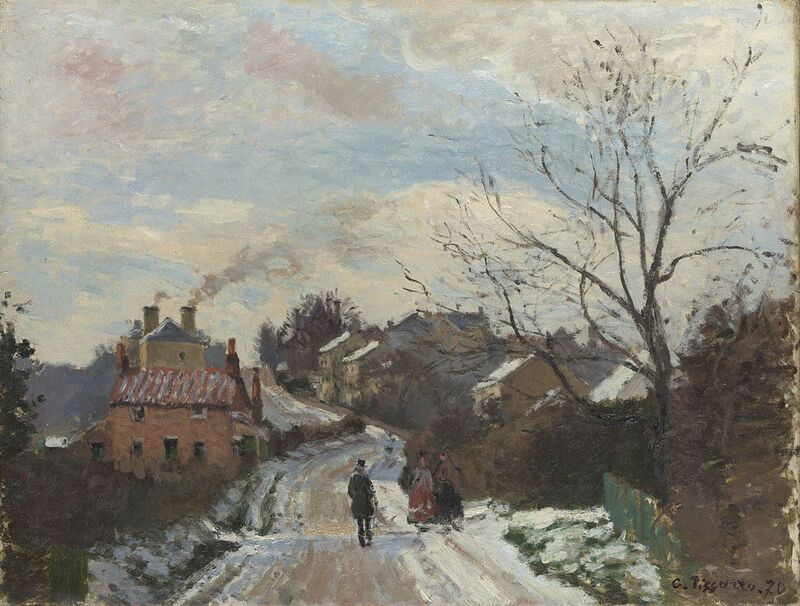 Image above: Detail from Camille Pissarro, Fox Hill, Upper Norwood, 1870. 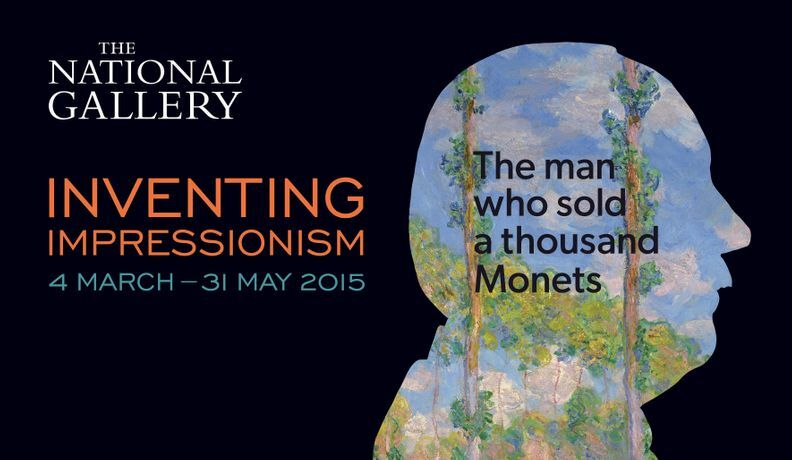 © The National Gallery, London. Acquisition Credit. 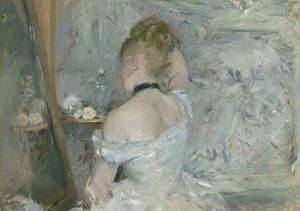 Looking at a range of artists, paintings and domestic interiors, this weekend course with Jo Rhymer and Christina Bradstreet will open up the world of 19th-century art in both London and Paris. Discover the inspiration that French painters such as the Impressionists took from British art and the London cityscape. Did Victorian artists influence their French counterparts and just how innovative were the Pre-Raphaelite painters? Sessions include talks, case studies and discussion in the Gallery. Lunch and refreshments for both days are included in the fee.